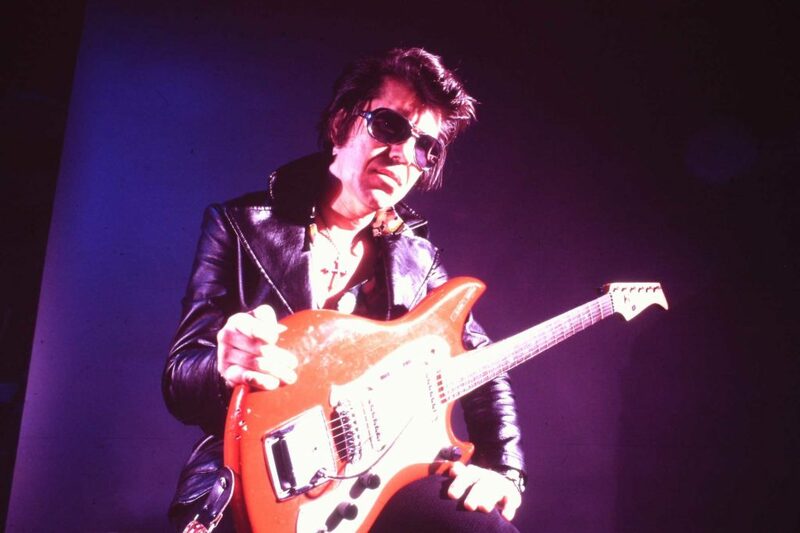 In 1958, Shawnee guitarist Link Wray released “Rumble,” a rock ’n’ roll single that was so jarring to mid-century America that it was intermittently banned on the radio. Wordless, its power-guitar bars ooze cool and angst. The song speaks volumes. This Friday at the Media Theater, the American Indian Resource Center (AIRC) and KZSC Radio will screen “Rumble: The Indians Who Rocked the World.” Named after Wray’s hit, the documentary brings to light an overlooked history of Native American singers, songwriters and musicians. They not only put down the roots of the American song, but also took part in its evolution. “Rumble” takes viewers on a tour through the chapters of 20th century music history — from the earthy tunes of the Delta Blues to the age of hip-hop. Native American icons like Mildred Bailey, Link Wray and Randy Castillo are depicted as folk heroes in a series of interviews with the musicians’ fans-turned-emulators, like punk star Iggy Pop to Dan Auerbach of the Black Keys. Stylish but grounded, the documentary is a recorded oral history. Each of the 10 Native artists it surveys are illustrated in all their complexity, and salvaged film footage colorizes their rare public appearances. Some rejected their heritage, others embraced it — all contributed to the vast landscape of American music. KZSC, UC Santa Cruz’s student radio station, planned and publicized the screening. Staff members Duncan Ober and Ryan Cormack will introduce the film. They hope the crossover of organizations will bring a larger audience to a narrative that has been overwhelmingly underrepresented. Continuing on the subject of Native American innovations in modern music, the AIRC and the African American Resource and Cultural Center will host Native ethnomusicologist Chris Aplin at the Ethnic Resource Center building on Friday from 2:00-3:30 p.m. He will discuss the recent phenomenon of Native American hip-hop. The AIRC stages annual events celebrating Native American identity. At the beginning of spring and fall quarters, members of the local Amah Mutsun tribe lead a speaker series about indigenous issues on campus. While the AIRC primarily serves Native students on campus, Dr. Hernandez invites all students to these events.